Fine lines or ‘expression lines’ form along the lines that are created when we smile or frown. 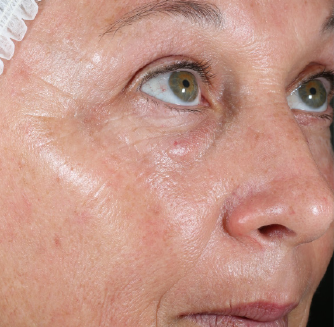 As the skin thins and starts to age, fine lines become permanent and appear deeper over time. 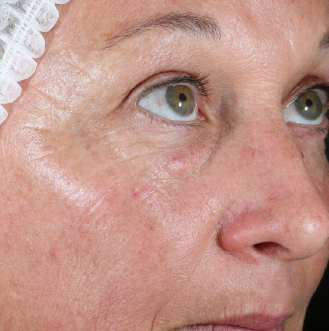 Wrinkles are deeper lines in the face that occur over time, caused by the ageing of the skin. How are fine lines & wrinkles formed? 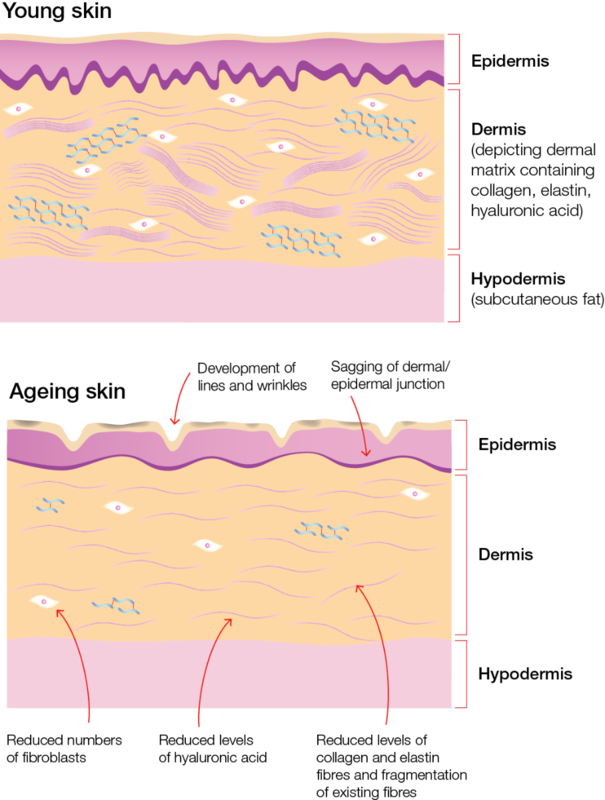 As skin ages, the fibroblast cells responsible for the synthesis of collagen and elastin within the dermal matrix, start to decrease and can become dysfunctional. 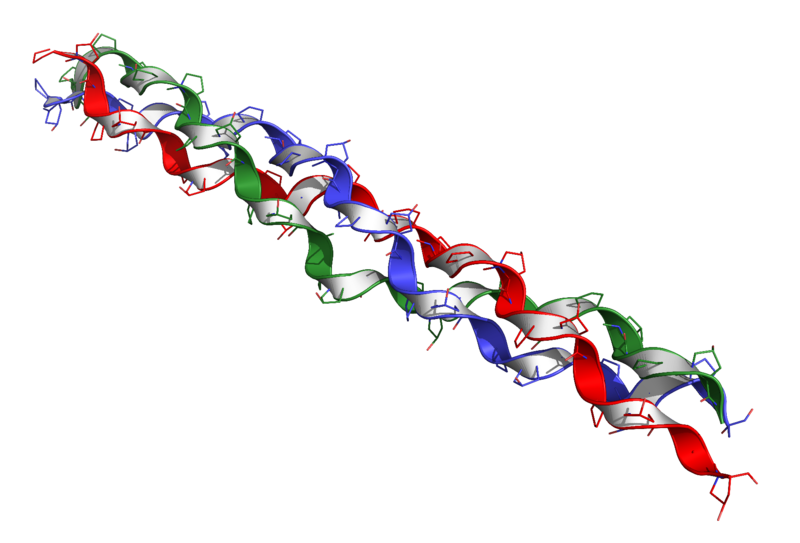 As these collagen and elastin fibres degrade, skin becomes thinner, drier (as less hyaluronic acid is produced in the skin) and less elastic, resulting in a loss of its youthful lustre. Skin ageing can be influenced by both intrinsic factors which occur naturally, such as the passing of time, genetics, metabolic processes and hormones, and extrinsic or environmental aggressors such as UV radiation, smoking, air pollution, diet, stress and sleep deprivation. 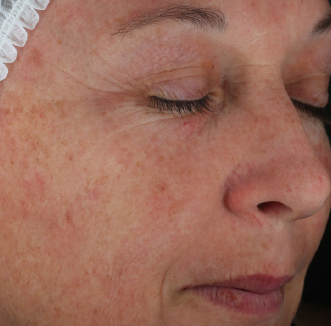 The main factor contributing to premature skin ageing is the exposure to ultraviolet radiation from the sun and as a result, photoageing occurs. Photoageing damages the structure of collagen and elastin fibres due to oxidative stress, causing them to become thinner and more irregular. Ensure you’re getting an adequate amount of sleep every night. Book in for regular professional skin treatment where a trained Skin Technician can create a customised skincare program of homecare and professional treatments to look after your skin. 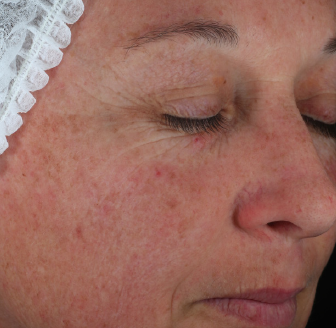 In-clinic treatments such as peels help to target the apperance of fine lines & wrinkles. 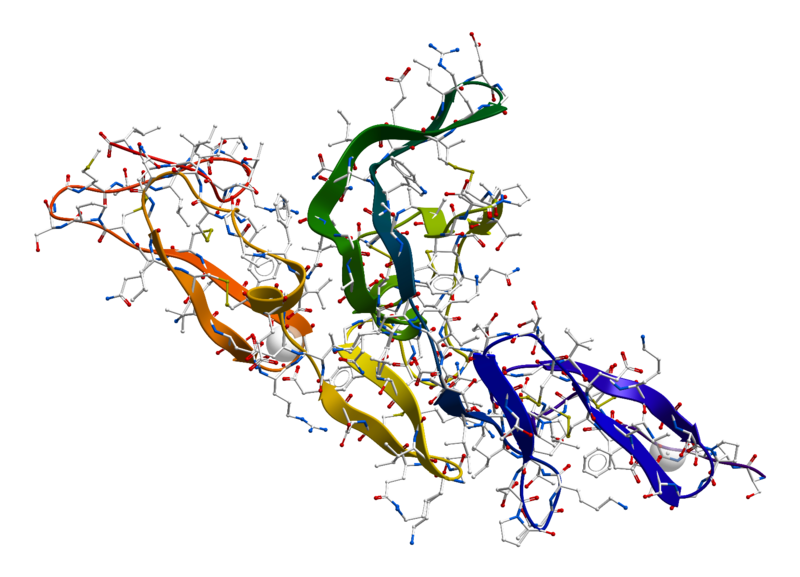 Retinol (Vitamin A) has been shown to help improve the visible signs of premature skin ageing. 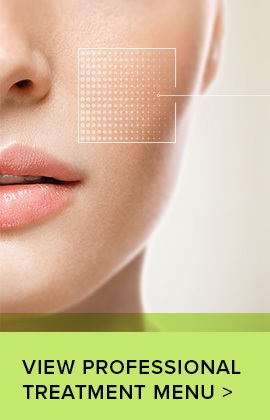 It can help the skin look rejuvenated and renewed, and diminish the appearance of age spots and pigmentation. The Ultraceuticals difference is in the delivery of Retinol (pure Vitamin A), using Ultra-RETI™ technology to ensure it is readily absorbed into the skin. Retinol might be a superstar ingredient for the skin but it is also difficult to be stabilised to maintain optimal potency until usage. Developed by in-house expert research chemists, Ultraceuticals takes great pride in its pure Vitamin A products powered by Ultra-RETI™ microparticle technology for effective stabilisation and delivery of Retinol to the skin. 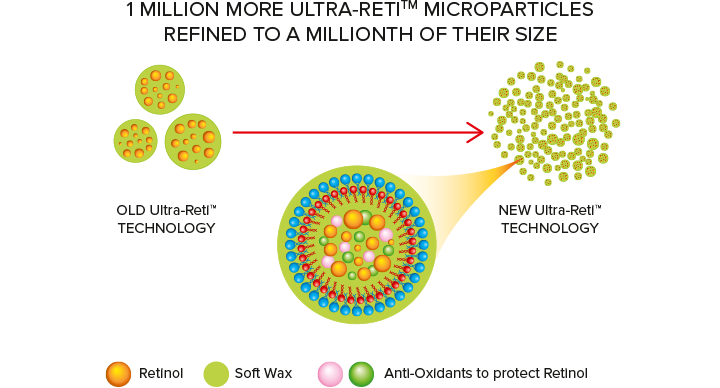 Ultra-Reti™ microparticles are formed by encapsulating pure Vitamin A (Retinol) into a soft wax base which is readily absorbed into the skin. This incredible system means more particles than ever before are able to be delivered faster and more effectively thanks to a higher loading capacity. With empowered Retinol technology, this star performing range can work even harder for your skin to deliver real visible results. Airless pump packaging further guarantees ingredient stability and potency for enhanced penetration. 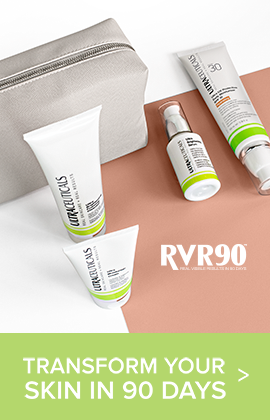 Delivering Retinol faster and more effectively into the skin, Ultra-RETI™ technology delivers improved results across a range of skin concerns. Result may vary depending on individual skin conditions. The Ultra A Skin Perfecting Range features our exclusive Ultra-RETI™ advanced retinol stabilisation and delivery technology to significantly plump and visibly diminish the appearance of fine lines and wrinkles.